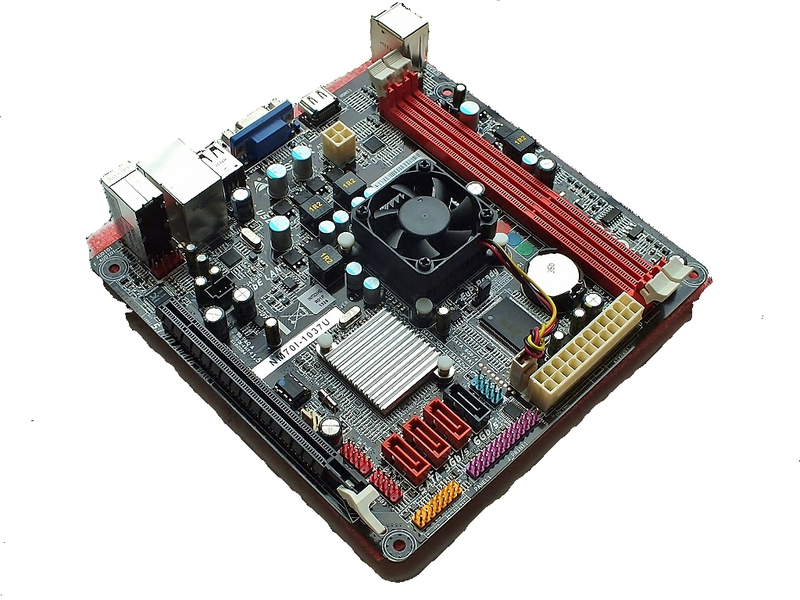 Small form-factor motherboards are not by any means a new thing on the market, however the price of these have refused to go down in recent years. The latter is the most important factor as users whom purchase smaller motherboards refuse to pay the same price as the larger standards. 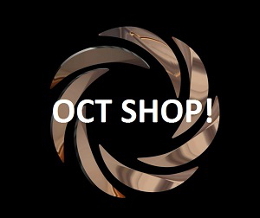 If for example a consumer wished to purchase a Micro-ATX or Mini ITX motherboard for a Home Theatre PC only to find the extra expense of purchasing a regular processor when all they wish to do is listen to music, run as a HTPC and browse the web. 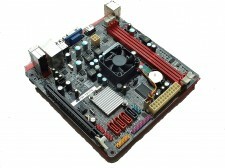 To combat this manufacturers have released varying Mini ITX motherboards with the Intel ATOM based CPU. However we all know how utterly ‘pants’ as we say in Yorkshire’ the aforementioned processor really is in terms of speed, so what is needed is either a low-cost add on processor or possibly one of the on board variety in order to bring down the cost to a reasonable level. Biostar just may have the answer with their new product with their NM7OI-1037U motherboard.